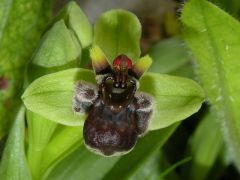 Sinonimi: Ophrys canaliculata Viv., Ophrys distoma Biv. 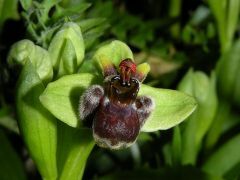 Bern., Ophrys hiulca Mauri, Ophrys tabanifera Willd. 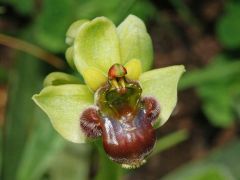 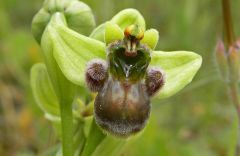 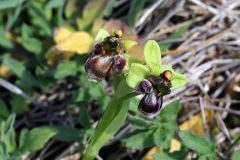 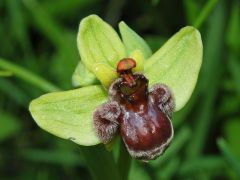 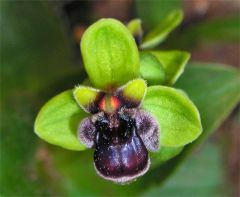 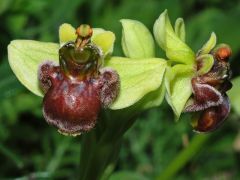 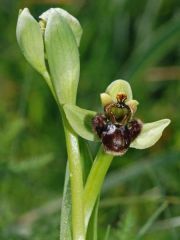 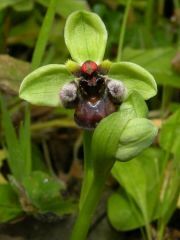 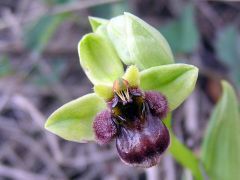 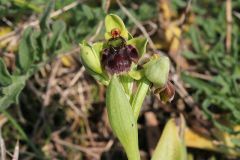 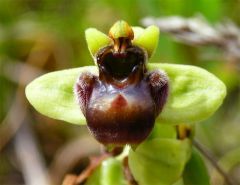 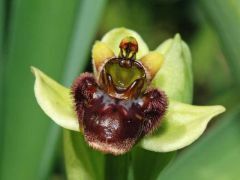 Latest Images: Ophrys bombyliflora Link.